Are You a Producer of Fresh Local Fruits, Vegetables, Meats, or Other Local Food? 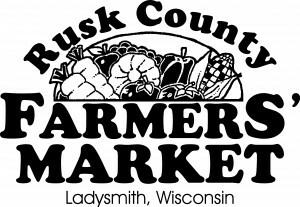 The Rusk County Farmers Market always welcomes vendor inquiries from Local Farmers. the Rusk County Farmers Market New Vendor Cover Letter to learn more.